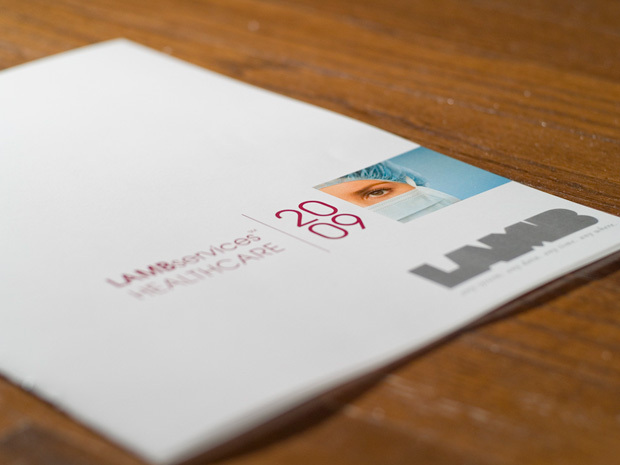 Warren Lamb & Associates needed new marketing materials to promote their involvement in the healthcare industry. 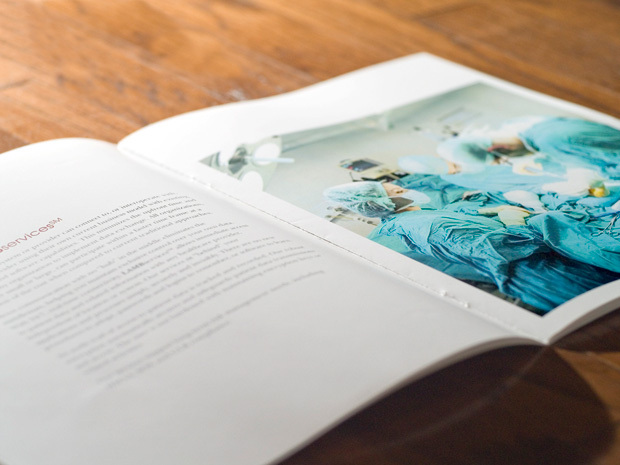 The healthcare industry was a new sector, and they needed marketing materials in a hurry! 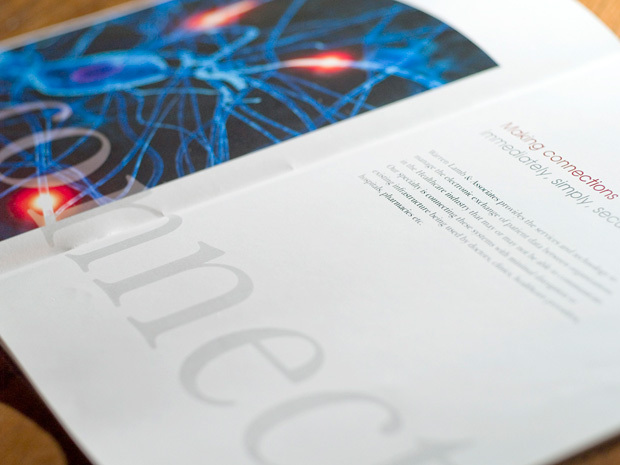 I worked on this project in collaboration with Crashbox Creative to create this 16 page booklet over the course of a weekend from start to finish.